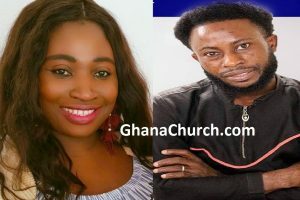 Report reaching AfricaChurches.com through GhanaChurch.com shows that, Rev. 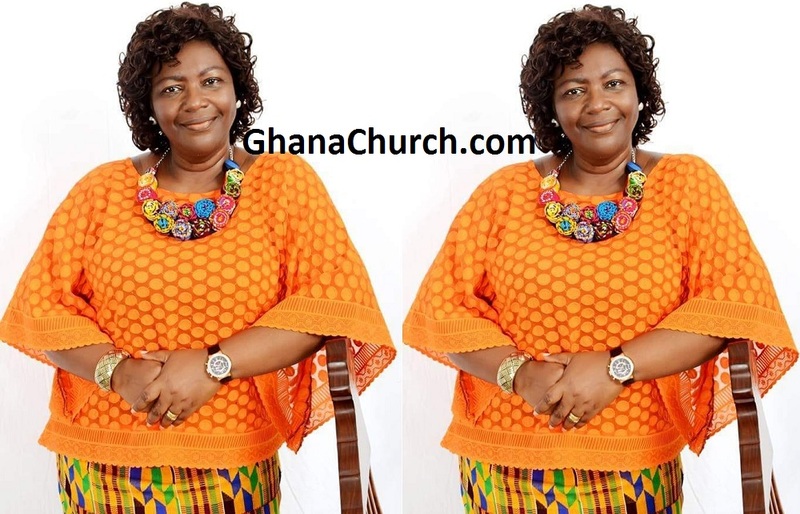 Mrs. Rosemond Anaba recount how she was able to survive the aftermath of the accident that took away her two daughters about a decade ago. She said, she started hearing a voice which was asking her to curse God and quit but a counter voice, the Holy Spirit reminded her of the story of how Jesus turned down satan’s temptations on the mountain. She ignored that satanic voice and decided to walk into their bedroom. Immediately she entered the room, she saw a woman on TV being interviewed on how she was able to overcome the pain of losing her husband and her two daughters in a plane crash. She said to the interviewer ; when God was blessing me and my family, I never asked why He was blessing me. So if this has happened to me, why should I ask God, why? I would rather use my time to serve God. Rev. Mrs Anaba thereafter encouraged herself with this message ; In whatever situation I’m in, somebody may be in a worse situation. And if I misbehave, one day I may get to heaven and be disgraced because somebody may have overcome something worse, and would have glorified God. She resolved to do everything to glorify God in every situation she finds herself. According to AfricaChurches.com, there is obviously no word one can add to this message to make it more tangible.